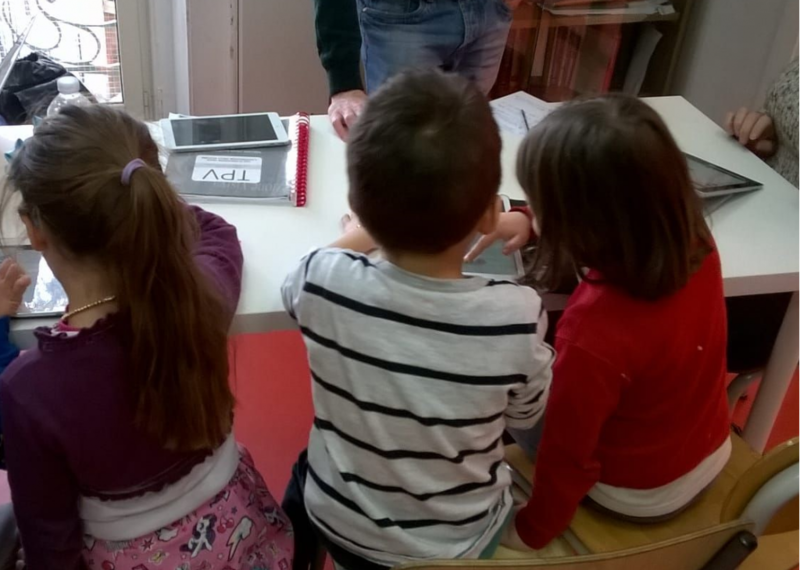 Throughout these days, Indire’s researchers have started the observation of five-year old students working with 3Dprinters in the school “On children side” in Naples. This is an experimentation by indire’s southern unit researchers, carried out under the umbrella of the project Maker@school. The research aims to figure out the relationship between modelling and 3D printing activities and the development of geometrical, visual and spatial competencies in preschool age children. The reasercher Maeca Garzia and the graduate student at Salerno University, Tonia Esposito have observed, supported by the research team, the small children engaged in designing and making objects of their invention. 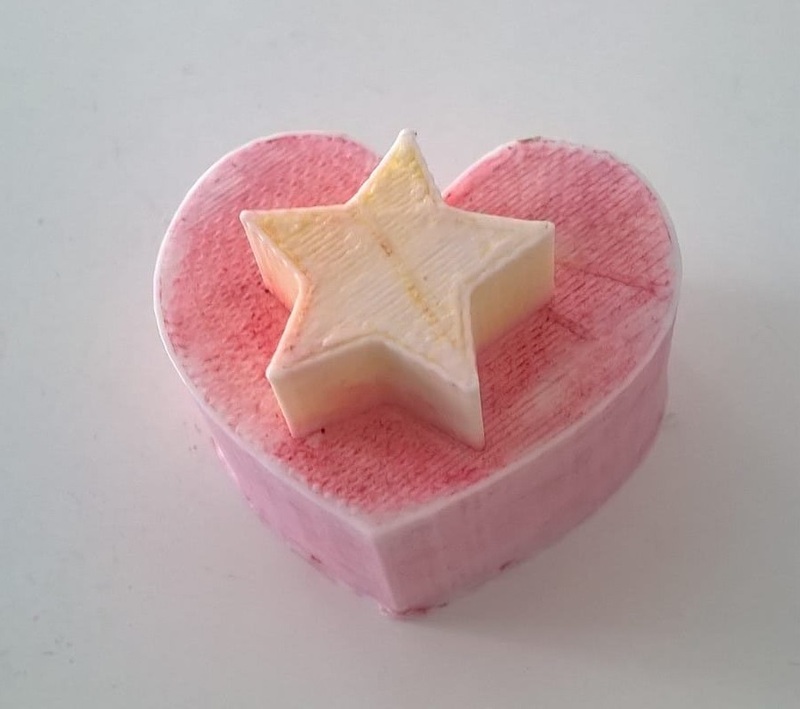 Students have used for the first time SugarCad, the 3D modelling software created by Indire for easy usage in the classroom. 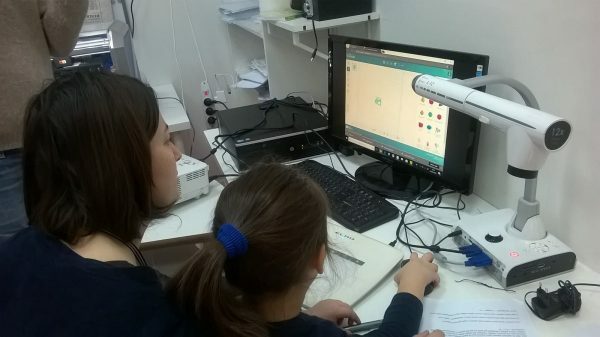 They have freely designed the 3D objects according to their imagination and they’ve been helped by the teachers and by the creator of the software Alessandro Ferrini who facilitated their tasks and supported the teachers also in the planning of future activities with the 3D printer. Throughout the day, students worked in small groups, using personal devises, while some of them, led by instructors, designed small objects with a graphic tablet, in order to improve eye-hand coordination. The 3D printer was on display while operating, and some of the designed projects have been produced and given to the children. Thanks to the support of Nunzia di Maria, teacher of digital culture at lower secondary school and member of the association “mathematicians for the city”, the activities dedicated to infant school will be integrated with open-class laboratories where 5-year-old students will be guided and supported in 3 D modelling by secondary school students in the peer tutoring perspective, taking also advantage of the added value of the multi-class.